2019: Estate Planning Back to the Basics! We trust you had a great holiday season closing out 2018 and are off to a great start this year. The new year always brings an opportunity to recalibrate our purpose, setting our minds on renewed (or new) goals, plans and dreams so that we can charge forward to great things. Plus, better weather is ahead of us instead of behind us! The beginning of the year is also a great time to take direct and intentional action steps towards satisfying important and urgent tasks that were set aside during the “end of year” craze. 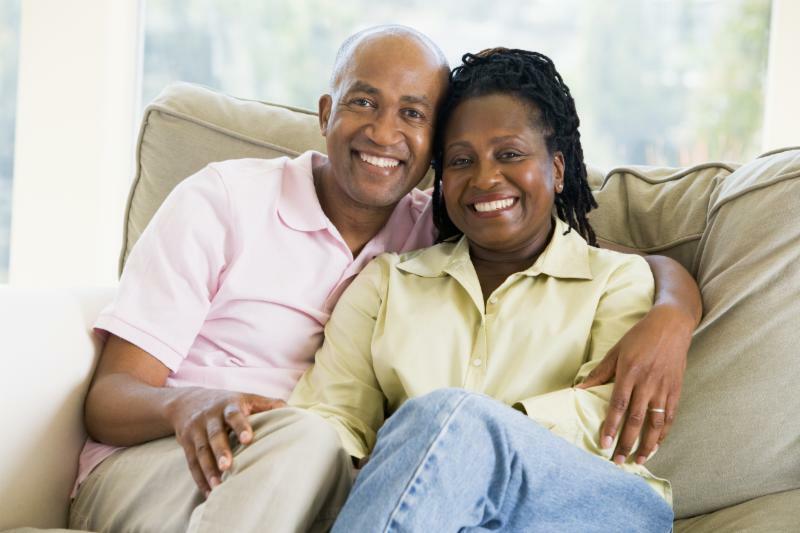 There are many reasons why people may not have an estate plan and we’ve heard most of them. The reasons could be that you’ve just procrastinated, maybe you don’t understand what a will or trust really is, or maybe you don’t like to think about death.. Consider this: Who would make decisions for you if you were unable to? Think about it. Are you sure that person would make the right decisions for you? What decisions would they make? What is in an Estate Plan? Inquiring minds want to know. 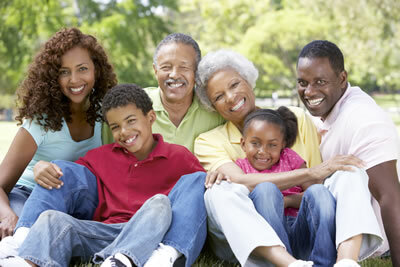 To recap, an estate plan makes sure that your wishes about your life and your stuff are met, during life and death. But what exactly is an estate plan? 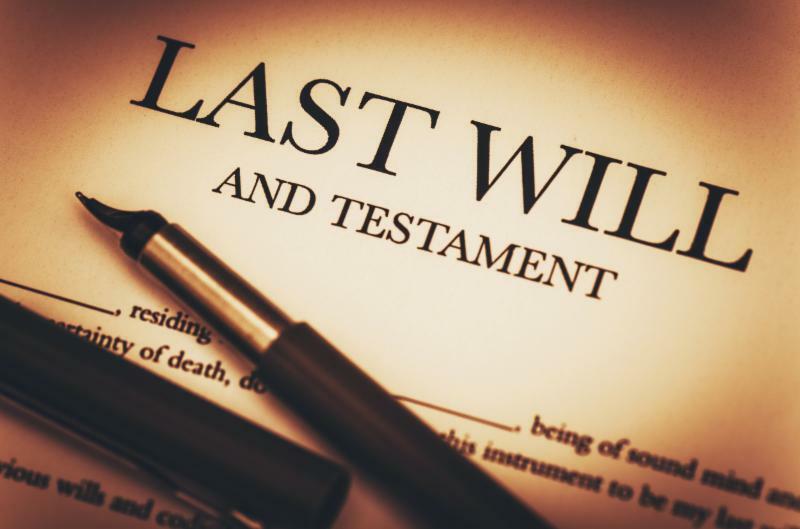 You may have heard of a will or a trust in television shows and movies, especially after a character dies and the entire family fights over what they are getting from the estate. 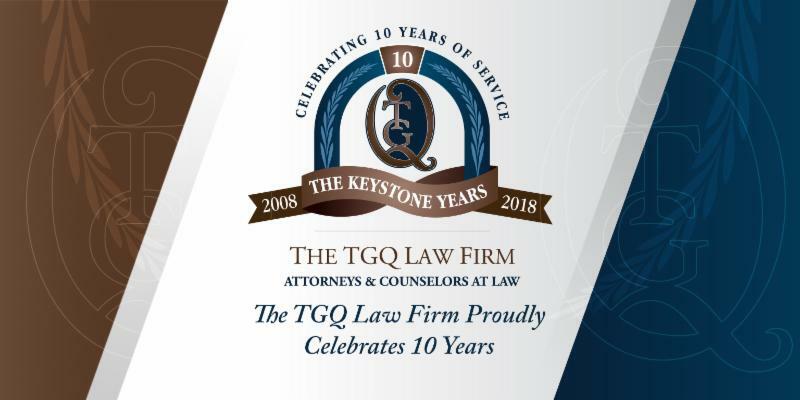 Imagine this: you’ve visited The TGQ Law Blog and you’ve read all about estate plans, wills, and trusts. You then went to a workshop held by Attorney Terrence Quinn and you’ve listened to him expertly explain the importance of estate planning. You began to think about how difficult it would be for your loved ones if you passed away without an estate plan. This video provides a "sneak peek" into our Wills, Trusts & Medicaid workshop. 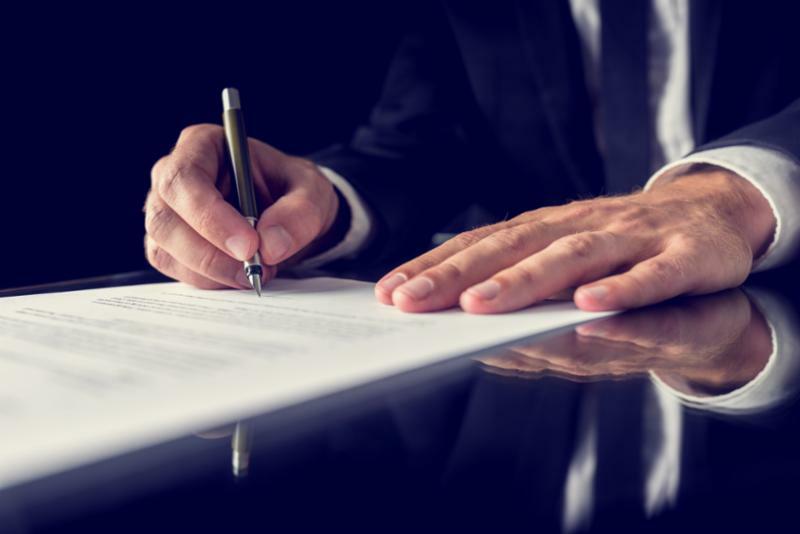 Do you need a will or trust? Will the state take your home if you need long-term care? Who will make decisions for you if you cannot? Are you sure? Join us at our next workshop on January 26!